Like chips and guac, sneakers and adidas is a classic pairing that just makes sense. 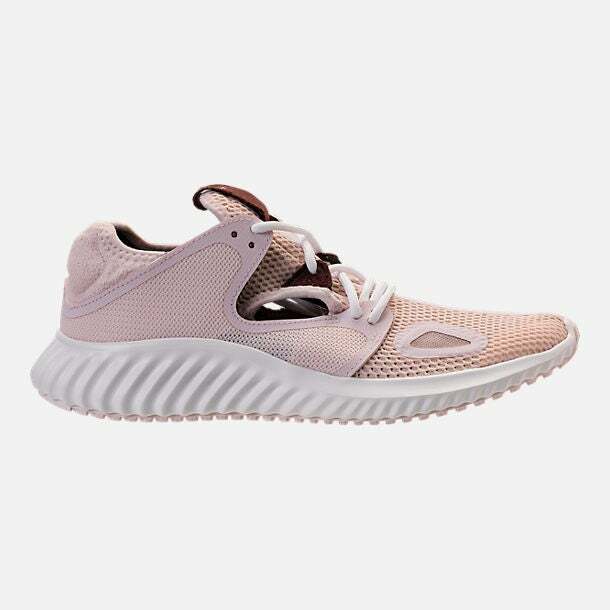 Take the brand's latest footwear drop for instance: Featuring four in-demand silhouettes all accented with a cool pink-ish tint, the lineup is primed to become summer's biggest sellout. 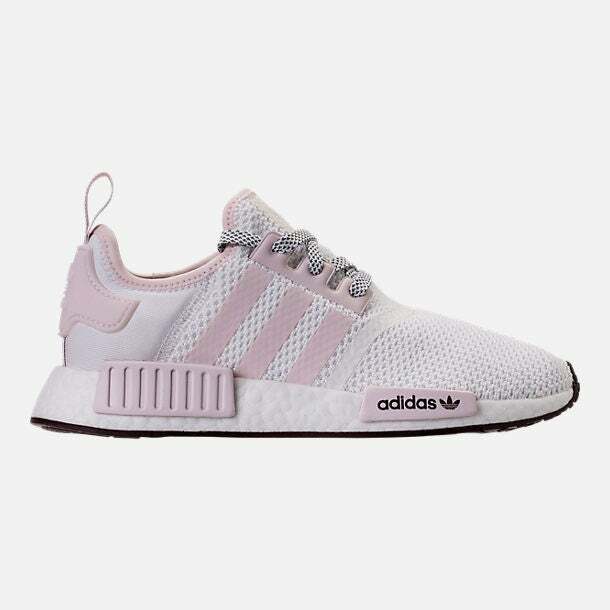 The cross-category capsule, dubbed the Orchid Tint pack, includes the Swift Run and NMD styles (lifestyle sneaks with a streetwear feel), plus the Run Lux Clima and Edgebounce (running shoes with all-day wearability). 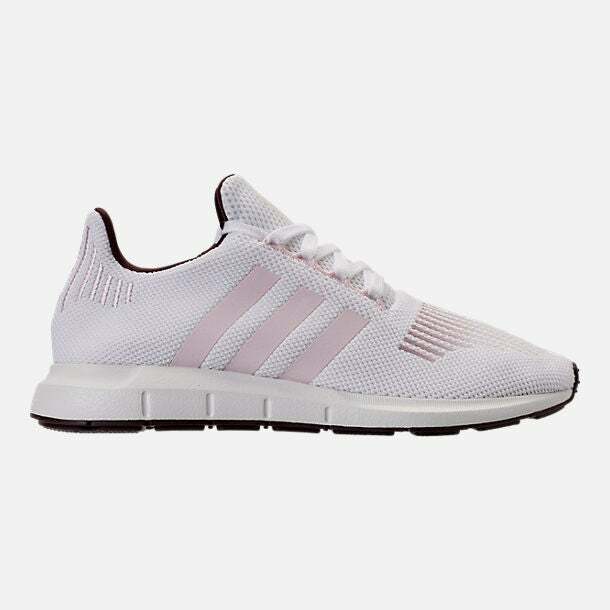 Each one boasts all the trappings of an ideal hot-weather shoe, like breathable mesh, springy cushioning, not to mention the pastel coloring. 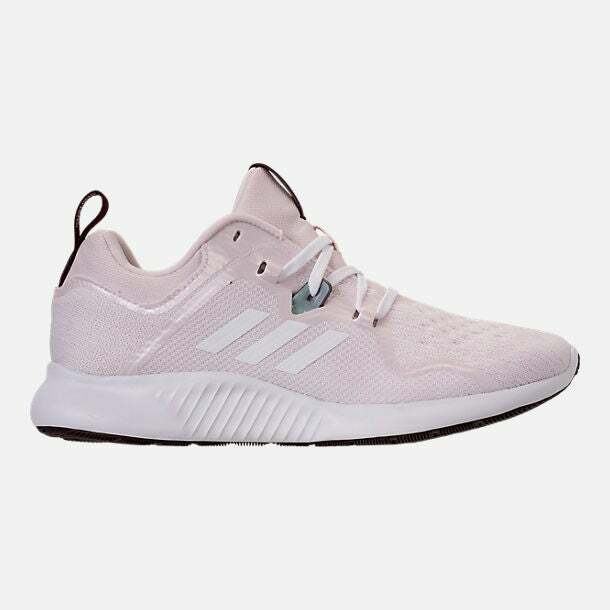 Whether you're in search of a new training shoe to coerce you back to the track or you simply need a comfy option to kick around in this summer, you can't go wrong with this pink pack. Shop the drop exclusively at Finish Line this July.